Alice in Borderland OVA is comming watch the 1st Promo Preview! 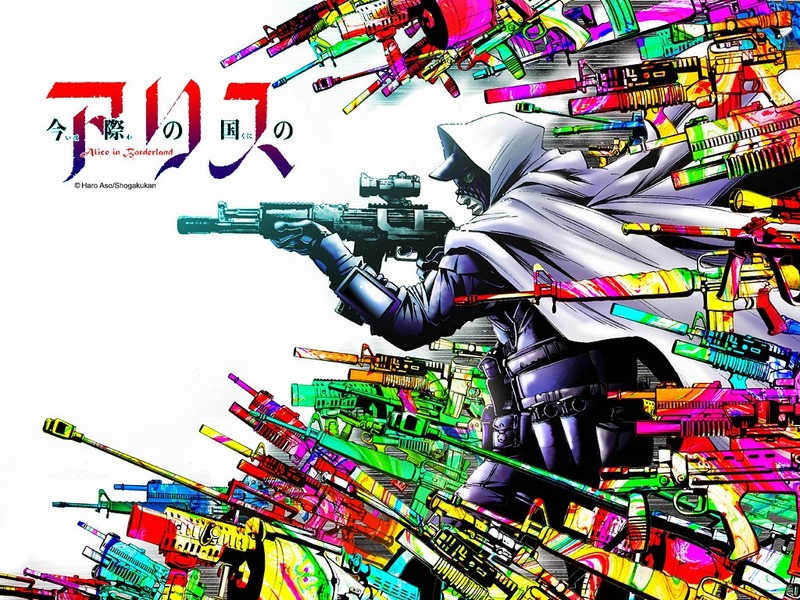 Shogakukan streamed a promotional video for the new original video animation (OVA) of the survival suspense manga Alice in Borderlands (今際の国のアリス). Three episodes of the original video anime are scheduled to be produced, and the anime will be bundled with the limited edition packages of the manga’s 12th, 13th, and 14th compiled volumes. The 12th volume of the manga bundled with the first episode of the video anime will ship in Japan on October 17. Previous Previous post: When Watch Dogs attacks in Grand Theft Auto IV!